Infinite Art Tournament: Left Bracket Fifth Round: Gentileschi v. Grimshaw! 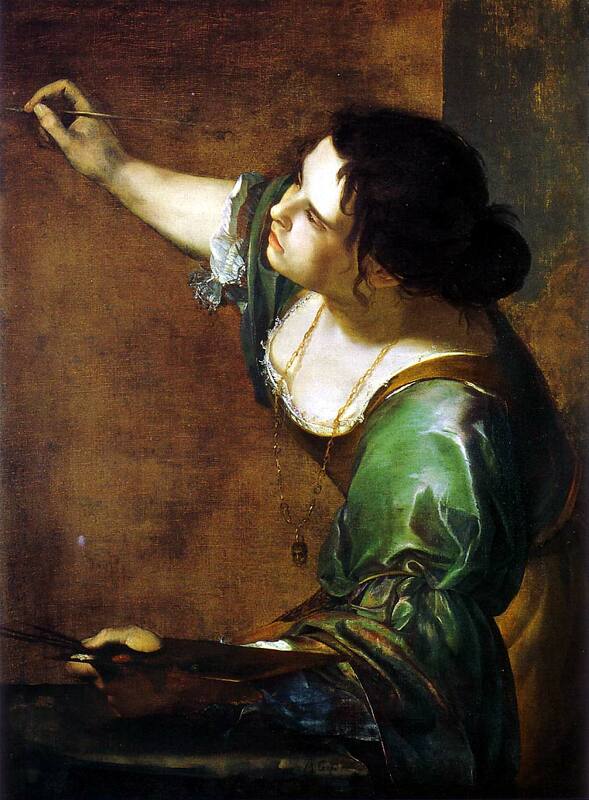 Left Bracket Fifth Round: Gentileschi v. Grimshaw! 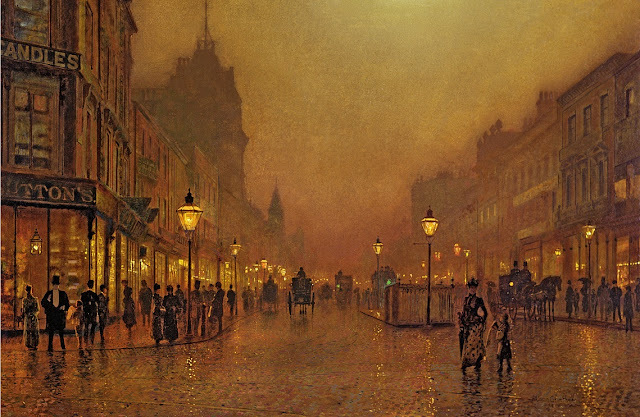 This is a Left Bracket Fifth Round match pitting Artemisia Gentileschi (5-1, 53-26, .671) against Atkinson Grimshaw (4-1, 39-22, .639). Grimshaw arrives in the match only after losing to Vincent van Gogh in his fifth match, and not without having put up a fight! Gentileschi, meanwhile, has beat Lyonel Feininger, who leaves the Tournament with an excellent record of 4-2, 42-31, .581. 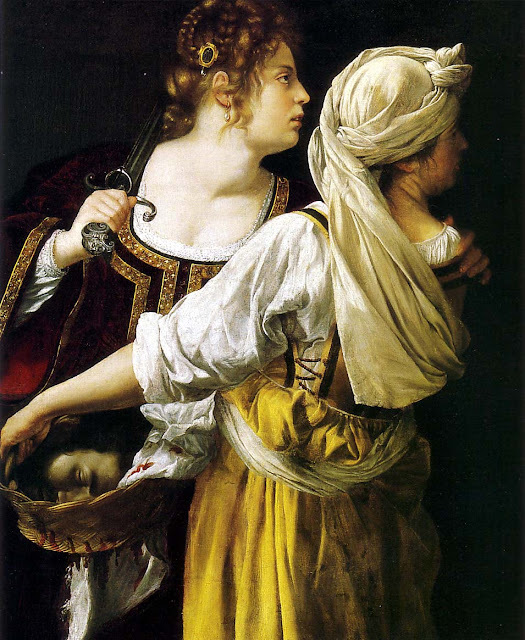 One vote on FB for Gentileschi, albeit with an insinuation that she wasn't as good as her dad. Mariah goes Grimshaw on FB. Gimme some of that Grimshaw. Love both, but Gentileschi's are just more powerful to me. 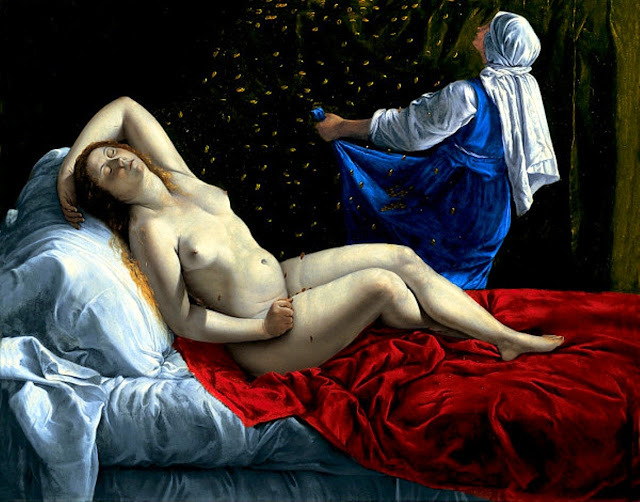 Gentileschi by an order of magnitude. 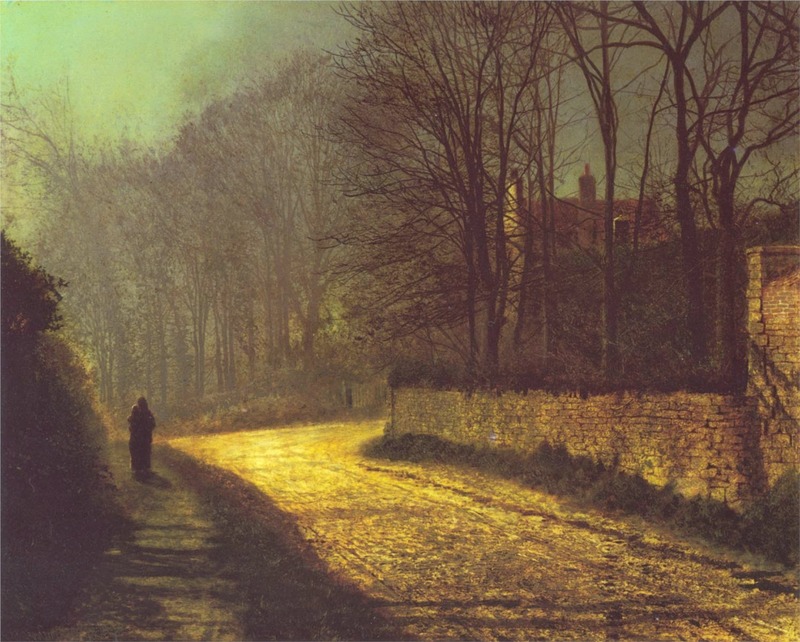 I like those Grimshaw landscapes, but the portrait I hate. So Gentileschi on the strength of that amazing Salome painting. What the heck is a "uniquely female perspective" supposed to be, though? Heavens, haven't I voted on this one yet? Of course, Gentileschi. 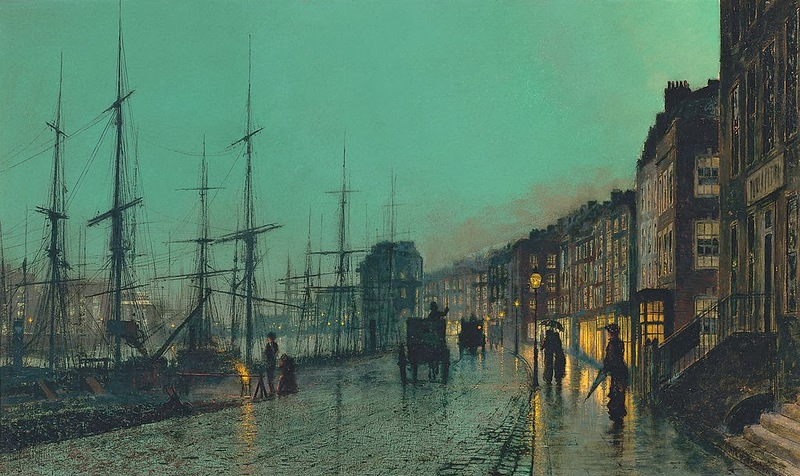 Oh, I quite like Grimshaw, but Gentileschi is so dynamic and alive. 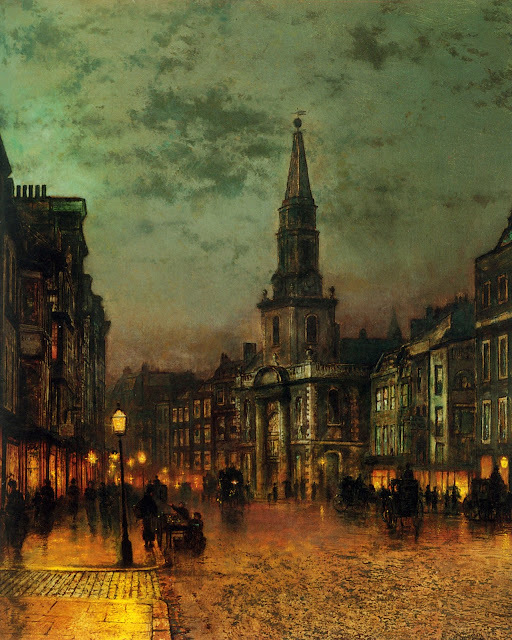 This one wraps up with Gentileschi slaying Grimshaw, seven votes against five. She'll take on Caspar Freaking Friedich in the first of the Left Bracket Fifth Round Elimination matches; Grimshaw leaves us with a 4-2 record and the 16th best vote record of any exited artist to date.